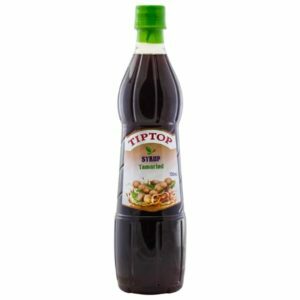 Tip Top Syrup. Mix this delicious syrup with water and enjoy. Dilusion suggestion: Mix 1 part Tip Top with 9 parts of water, or dilute to your liking.